When was the last time you celebrated bison? Probably never? Well, here’s a reason to celebrate: The bison was recently named the national mammal of the United States by President Obama! 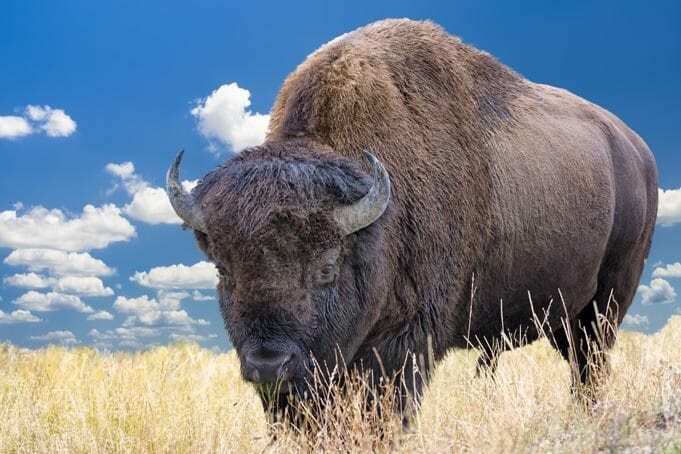 The law he signed—the National Bison Legacy Act—doesn’t offer any new protections to bison (also known as buffalo), but it does raise their status to that of an official symbol of America, similar to the bald eagle. This is a long-overdue and important recognition for the bison, an icon of America and revered symbol of Native Americans that once roamed in the millions but then was nearly decimated by the end of the 1800s. But thanks to early conservationists, including President Teddy Roosevelt, bison bounced back—and today they’re even off the endangered species list! In case you missed it, National Bison Day this year fell on November 5 (the first Saturday of November).